The BITDEFENDER NEW YEAR 2017 Campaign is Live! 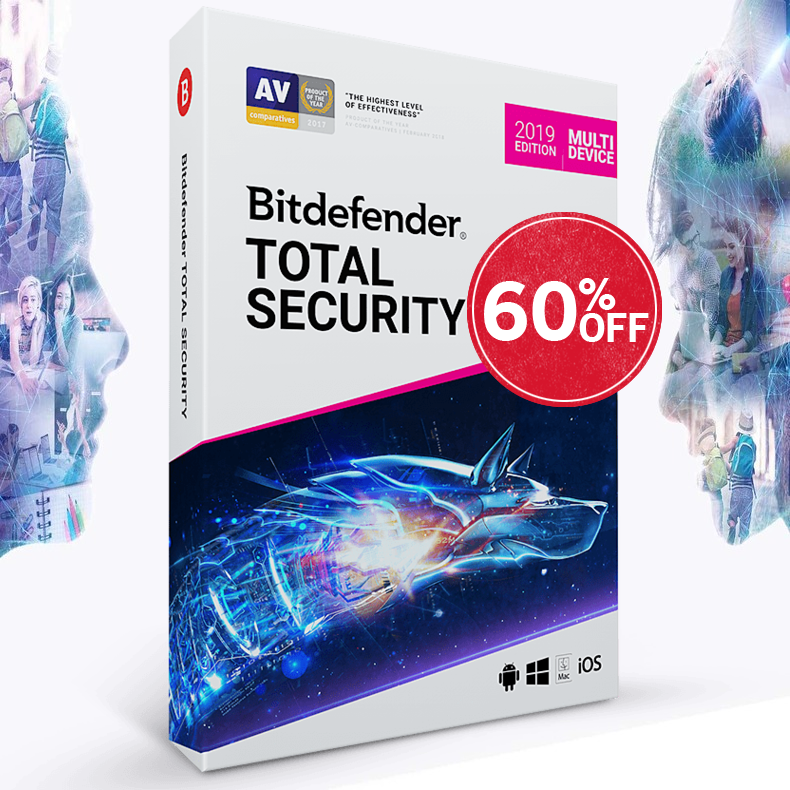 We are offering up to 70% discount for Bitdefender Antivirus Plus 2017, Internet Security 2017, Total Security Multi-Device & Family Pack. Now more than ever, individuals should take the proper steps to protect their personal information. Bitdefender 2017 Security line helps monitor everything online about you, from credit info to social media accounts and is extremely simple to use. Languages: English, Spanish, French, German, Dutch, Portuguese, Chinese, Arabic, Indian-English, Italian, Romanian, Russian and more.